There's a reason your mind is likely taken to an image of animated Lara Croft running through Mesoamerica and fighting crime in the video game Tomb Raider as soon as you hear actress Camilla Luddington speak: She provided the voice for the character in the series. You've also probably seen her play Jo Karev (Wilson) on Grey's Anatomy or even Kate Middleton in The Lifetime original made-for-TV film William & Kate: The Movie. The new mom is busy, to be sure, but even amid a demanding film schedule and personal life, she's managed to maintain the unearthly glowing complexion of something you'd find in the gamer world. Clearly, she's fit for the role. Determined to find out which products are responsible for her ethereal radiance (we'll be damned if it's genetics! ), we sat down with the actress for her top five favorite products. Watch the video below to find out what they are. Luddington started using this sunless tanner to counteract how pale her skin was reading on camera and says that it's the most natural-looking faux tan she's ever used. 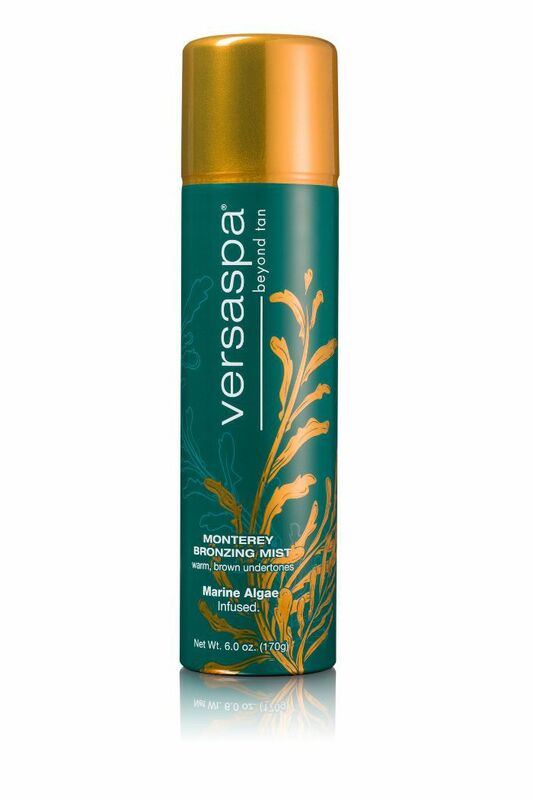 To maintain her bronzey glow, she sprays it on post-shower every four days. 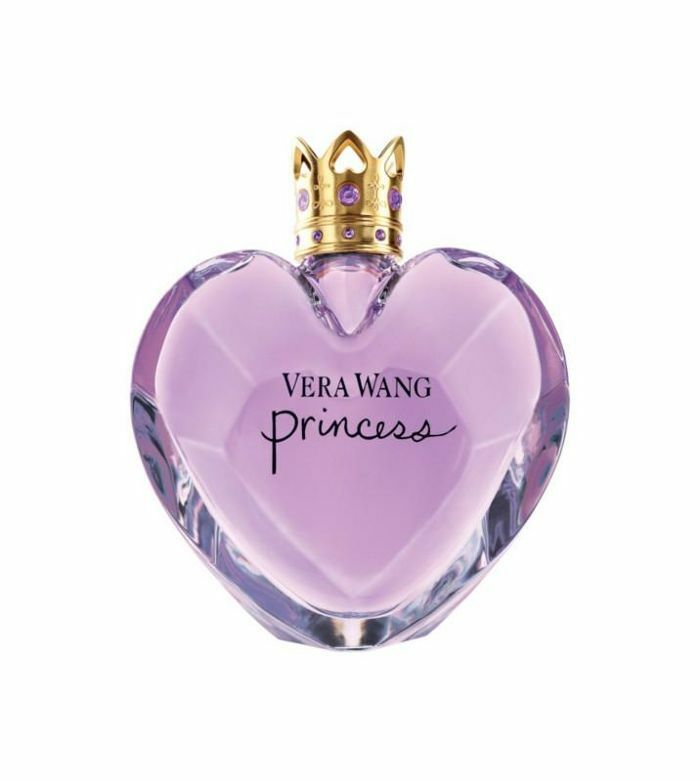 A throwback fragrance, this is the only perfume Luddington says she'll wear, even going so far as to buy two of them at a time to curb her obsession. 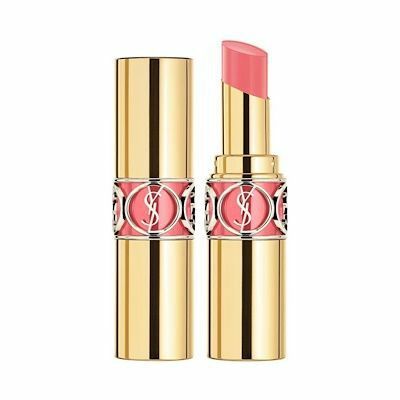 "I like it because it's not overly floral or too sweet; it's really feminine and delicious," she says. Delicious, indeed: You'll find a hint of dark chocolate, pink frosting accord, and golden apricot offset by musky, woodsy notes. 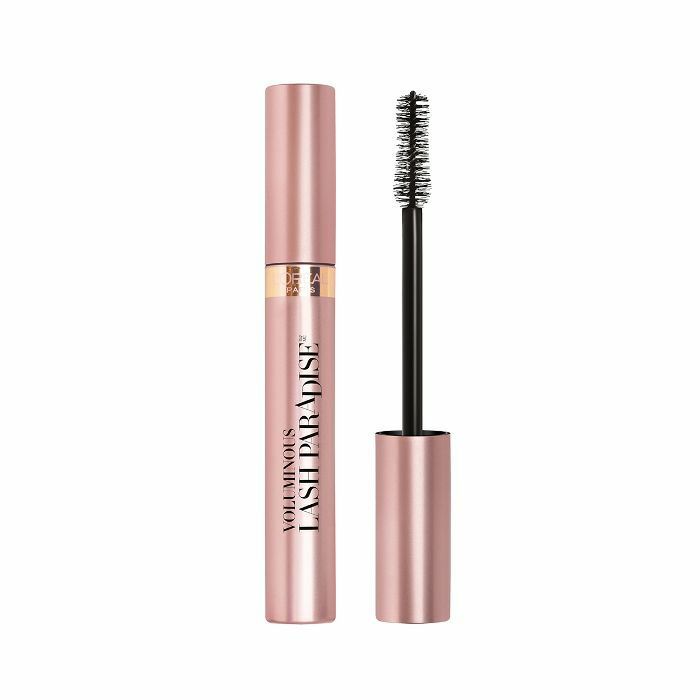 A favorite of celebrity makeup artists, this mascara is named Lash Paradise for a reason. It places your flutters on a temporary vacation where they're the best versions of themselves. Luddington likes it because it also has a primer that lifts and lengthens lashes while the inky black formula thickens and takes them to even greater heights. Of course, the application wouldn't be complete without making her "slightly shocked" face to widen her eyes for intricate coating. After a long day on set and several layers of makeup later, Luddington turns to these cleansing wipes for quick removal in the car on the way home from set. (Because what better way to spend your time stuck in L.A. traffic?) 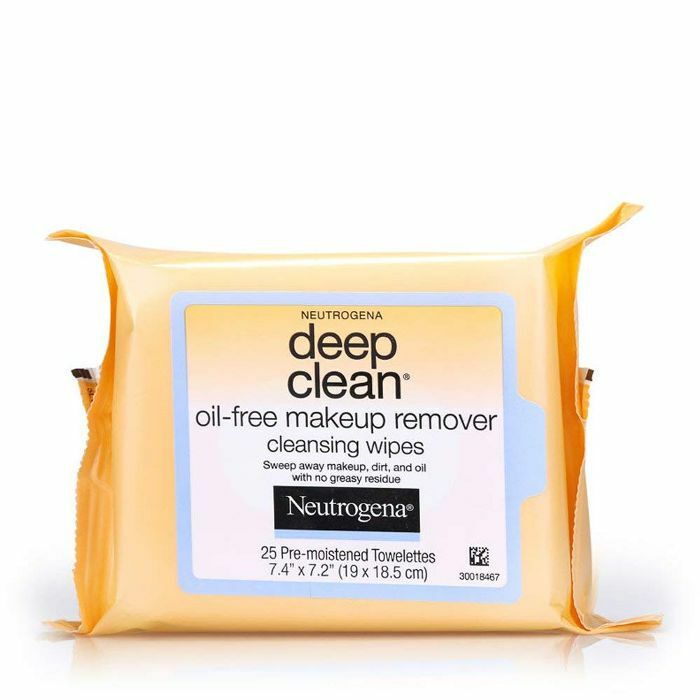 Luddington says she has intensely sensitive skin and praises these wipes for gently removing makeup and impurities without initiating any irritation or breakouts. Three years ago, Luddington's makeup artist began using this color on her for her character on Grey's, and after begging to bring the pink-coral shade home, she's been using it off set incessantly as well. It's creamy, has a bit of shine, and brightens up your complexion. Up next: Stephanie Shepherd's five favorite products.